When I began blogging five years ago, I thought for a while I’d enrolled in a foreign language class. 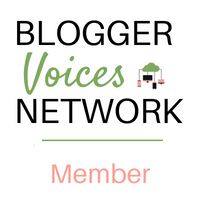 In the blogging groups in which I belonged, fellow bloggers talked about rich pins and evergreen and opt-ins and self-hosted and a million other blogging terms I’d never heard of. 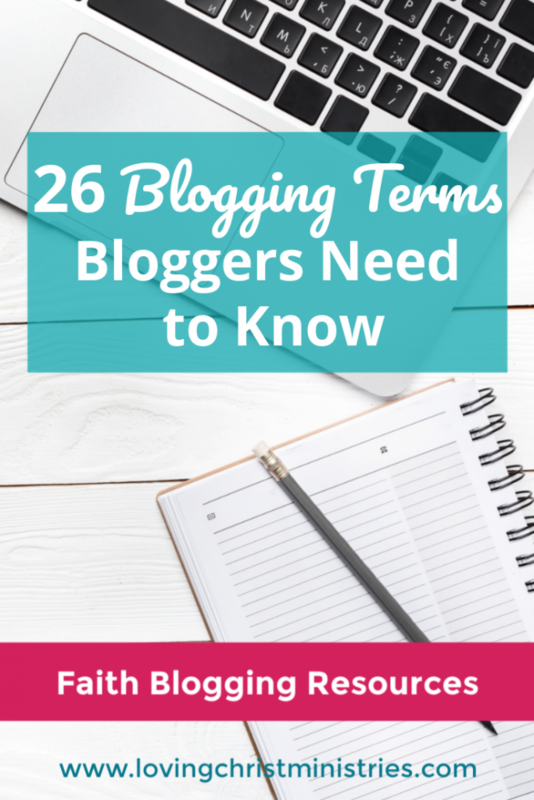 For those of you beginning on your blogging journey, let me share with you the 26 blogging terms I believe every blogger should know. 1. article – synonymous with blog post. 2. Bluehost – a company which offers blog hosting. 3. category – top level definition of a post or collection of posts. 4. content upgrade – bonus content in a blog post that a reader can gain access to by giving their email. 5. CSS or Stylesheet – CSS stands for cascading style sheets. This is where features like font, page layouts, and colors are typically preset. If you’re a new blogger, you probably won’t edit your CSS until you’re more experienced, but whichever theme you choose will have its own stylesheet. 6. domain name – the name of your URL. It’s basically the address for your blog. 7. e-course – short for electronic course. They are often delivered by a series of emails or on a teaching platform such as Teachable and are designed to teach the reader a certain topic. 8. email challenge – a series of emails designed over a preset number of days where each day a reader is presented actionable steps towards reaching a specific end goal. 9. email service – a company that offers email marketing or bulk email services. I’ve used MailChimp (free until you reach 2000 subscribers) and now I use ConvertKit. 10. evergreen – content that is perpetually relevant (not seasonal). 11. favicon – a small icon or image used to represent your site. It’s often created from your logo. You can typically see a site’s favicon on a browser’s tab right before the site name, and they often appear on favorites and bookmark lists. 12. Google juice – not a technical term but a term bloggers use to describe the amount of attention Google gives a post in search results. 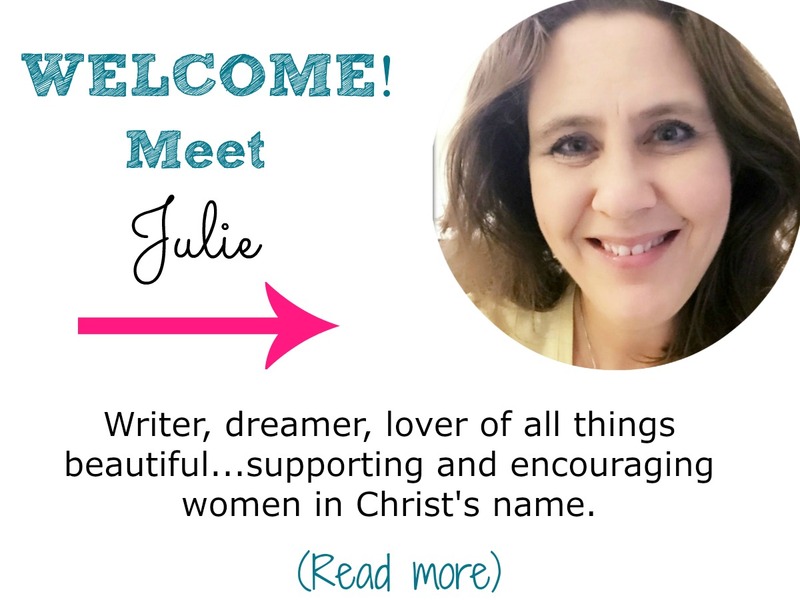 13. header – the top part of your blog before any posts or pages appear. 14. hyperlink – clickable content in a post. 15. incentivized post – a blog post that offers an incentive to take action. For example, offering a content upgrade in exchange for an email address. 16. index – how search engines find your content so they can display it in search results. 17. keyword or keyphrase – a topic generator. For example, the specific words a reader would type into a search engine to find your posts would be the types of words you’d want to choose for your blog post’s keywords. 18. meta description – the description given to a blog post that helps search engines and readers know what the post is about. 19. no-follow link – a link attribute that keeps the link from being indexed by search engines. 20. opt-in – when someone is given an option to receive an email, newsletter, or content upgrade from a blogger. 21. rich pins – on Pinterest, a markup or feature that adds extra detail to the pin to make it stand out. 22. self-hosted site – when you own your domain and have everything regarding it under your control. You would pay a company like SiteGround, BlueHost, or a variety of others to host your site. Prices range from approximately $3 per month to in the $100s depending on size, pageviews, etc. 23. SiteGround – also a company which offers blog hosting (this is the one I use). 24. sitemap – a public directory of a blog. 25. tag – second level definition of a post or collection of posts. 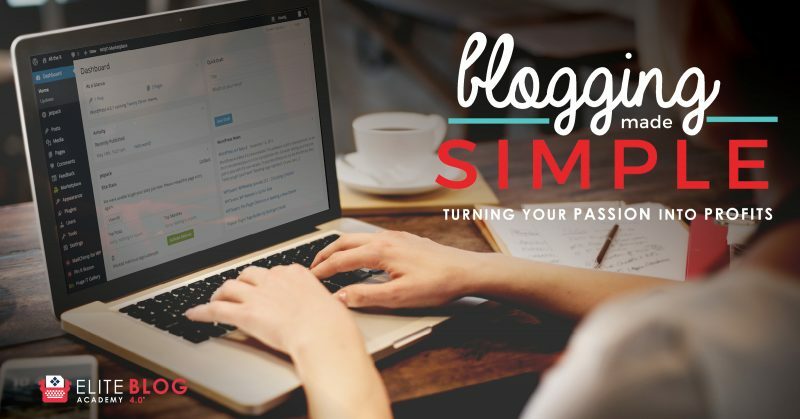 26. widget – areas in a blog designed to stand out. I’m positive I’ve left out many terms, but these are the ones I heard the most early on and needed to either look up or have someone define them for me. I sure hope this lists helps you! In the comments below, add a term you’ve learned since you began your blog.